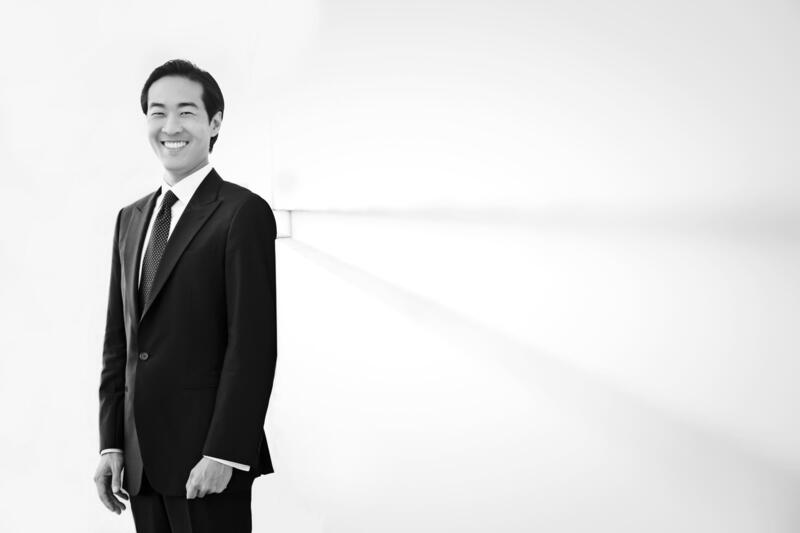 Pianist Alpin Hong and violinist Jun-Ching Lin are the featured soloists in a free collaborative concert this Thursday called A Night of Musical Promise, which will include over 170 young performers who participate in a variety of regional music programs. Mr. Hong and Mr. Lin talk about the year-long process of putting the concert together and finding interesting music for different age groups and abilities. They also talk about the role music has played in their lives. Mr. Lin says that participating in this concert reminds him that it's the "reason I got into music." The Kalamazoo Symphony Orchestra's Jane Rooks-Ross, a leading organizer of A Night of Musical Promise, believes that bringing together a wide demographic of young musicians with two accomplished musicians will have lasting results for the children and the community. 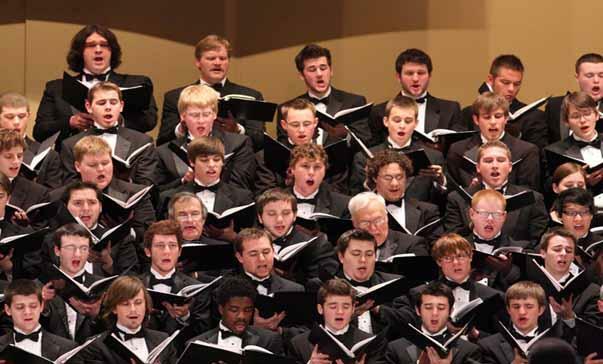 Bayreuth to Broadway is the title of the May 5 concert by the Kalamazoo Singers. 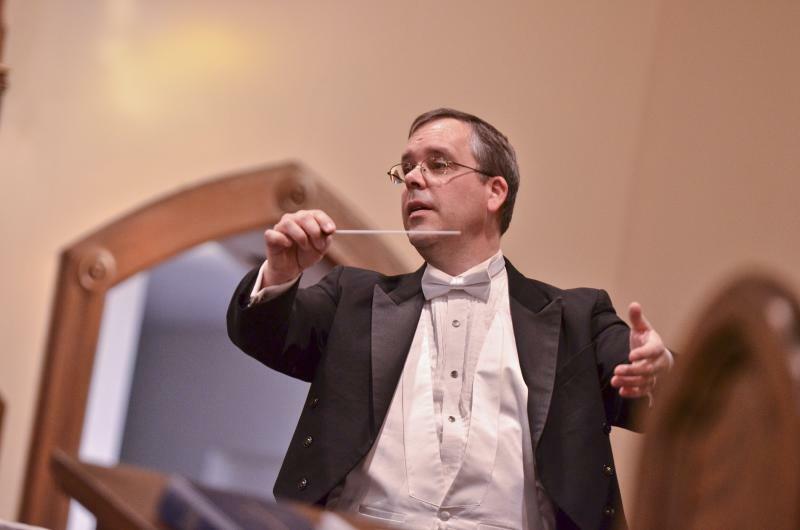 Coming off the heels of an ambitious program in March featuring two major sacred works for choir and orchestra, Kalamazoo Singers conductor Rick Phelps looks ahead to a completely different program and fondly remembers the last one. Last September Dr. Kimberly Dunn Adams, director of choral activities at Western Michigan University, began, step by step, to lead a chorus of over 100 singers through the intricacies of Carl Orff's Carmina Burana. A mid-20th century classic, it's a setting of of Latin and medieval German poetry on life, fate, food, and love with an unforgettable opening, 'O Fortuna,' adopted by movies and television soundtracks to evoke awe and power. Fontana Chamber Arts will feature one of today's young jazz stars tomorrow night. 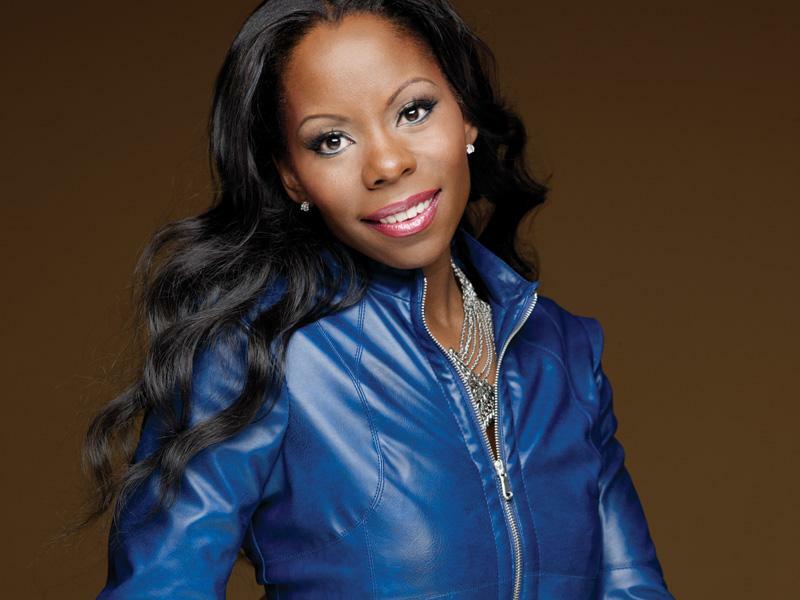 Tia Fuller is balancing careers as a professor of music at the Berklee College of Music in Boston, as a hired soloist for Beyonce's touring group, and as bandleader, composer, and recording artist.